As a holiday treat to all, Google unveiled the first real build of its self-driving vehicle, stating that the previous unveiling was merely a prototype, not even sporting real headlights. While we already know this technology is still quite young, we are happy to learn that the self-driving car with a weird smile on its face was only a very early mockup, with this new model looking quite refined and ready for the road. Google states that they made multiple vehicles, each for testing a set section of technology on the vehicle, ranging from sensors to cameras. Now, with all of the technology placed into a single car, with working headlights, Google is set to begin testing the new whip over the holidays out on the track. 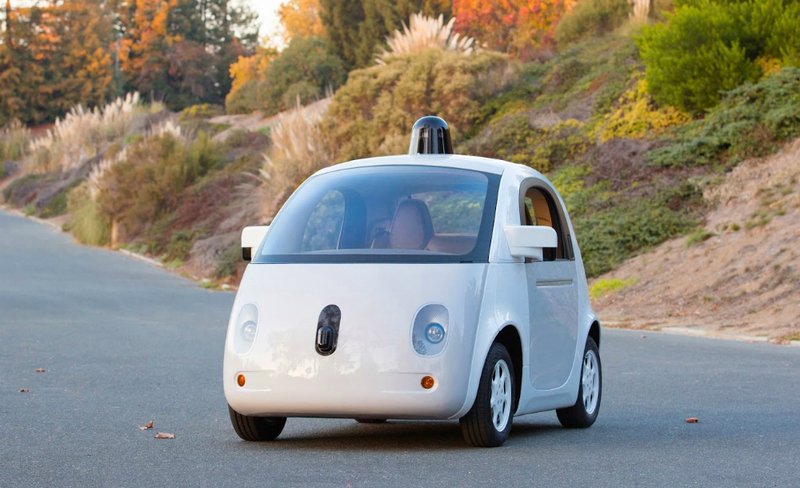 Google also mentioned that it hopes to have this new model out on the open road sometime in 2015, with the Bay Area in California being a likely home to testing. What do you think of the revised look? I find it much better than the previous, but this still could not get me from behind the wheel of my own car. Driving is fun. Why would I want a machine to have all of my fun?